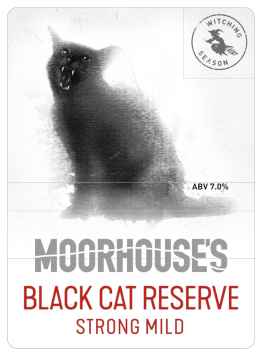 The Black Cat is loose on the Pendle hillside, tormented by the spirits of the past. 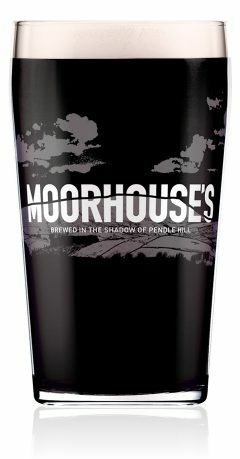 An intensely dark ale with deep complex notes of roasted coffee, chocolate and mocha balanced with hints of dark cherry and blackcurrant. Beef Dishes, Sirloin Steak, Chilli Con Carne and Venison. For dessert, Chocolate Fondant or Tart.